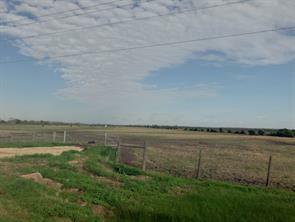 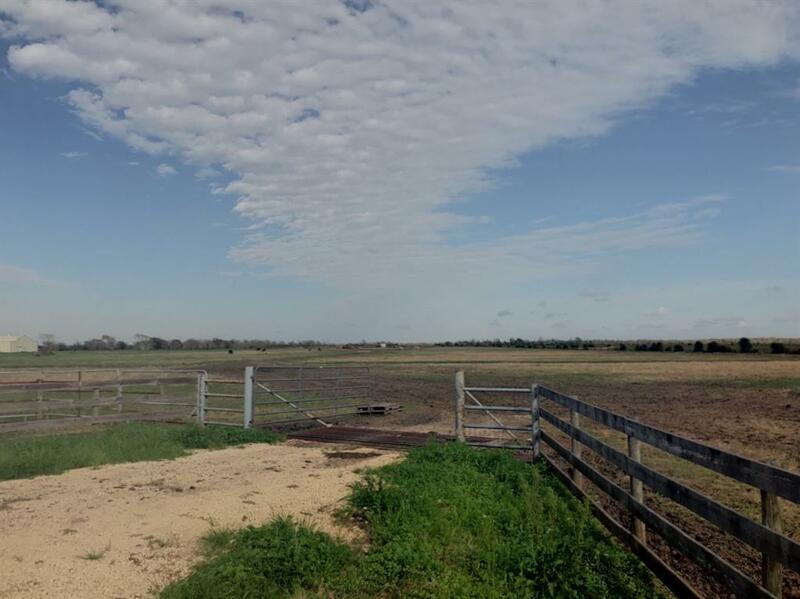 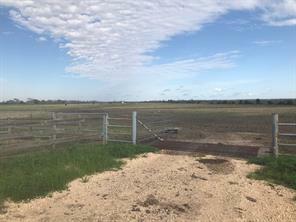 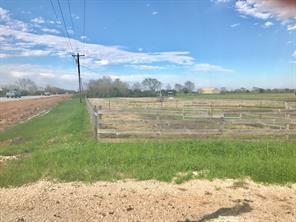 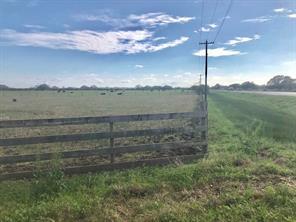 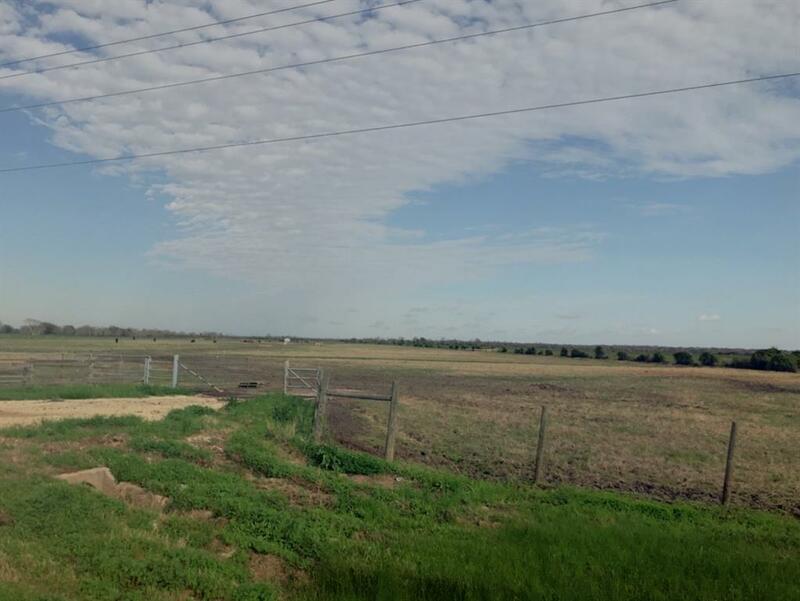 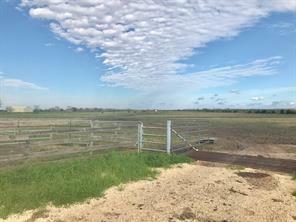 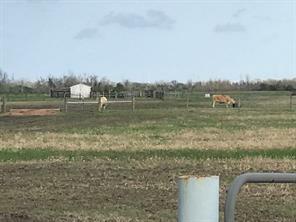 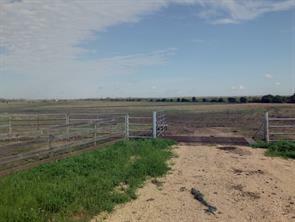 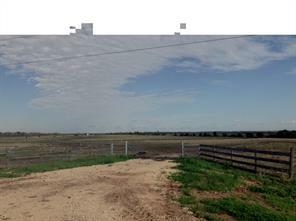 If you're looking for a place to build your new home or just to graze your cattle this 40.88 acre tract is perfect. 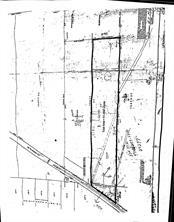 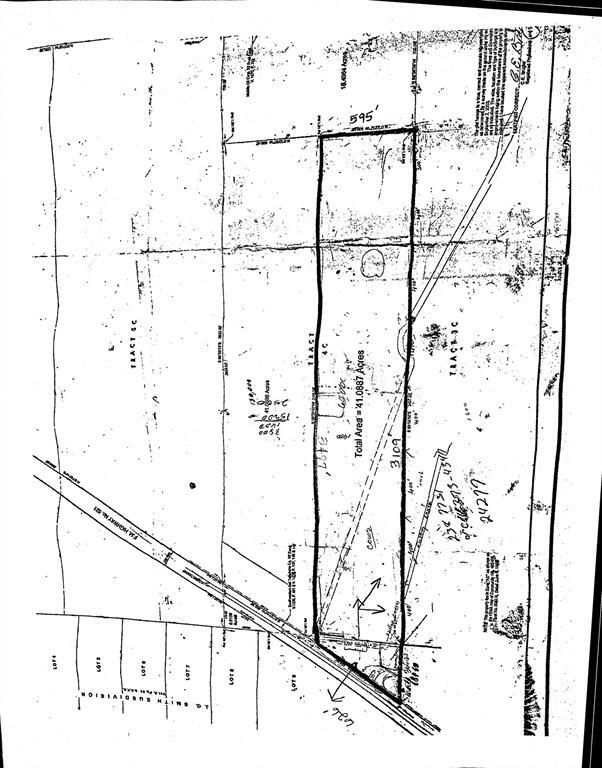 The property is completely cleared and has been precision laser leveled, has a 4" water well, pond and a gravel drive. 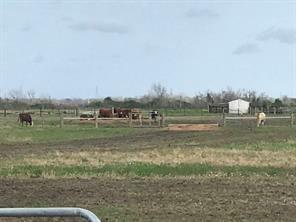 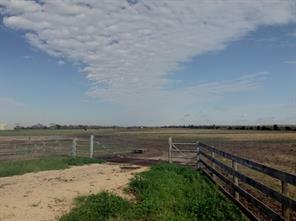 It is cross fenced with a barn and cattle working pens already installed. 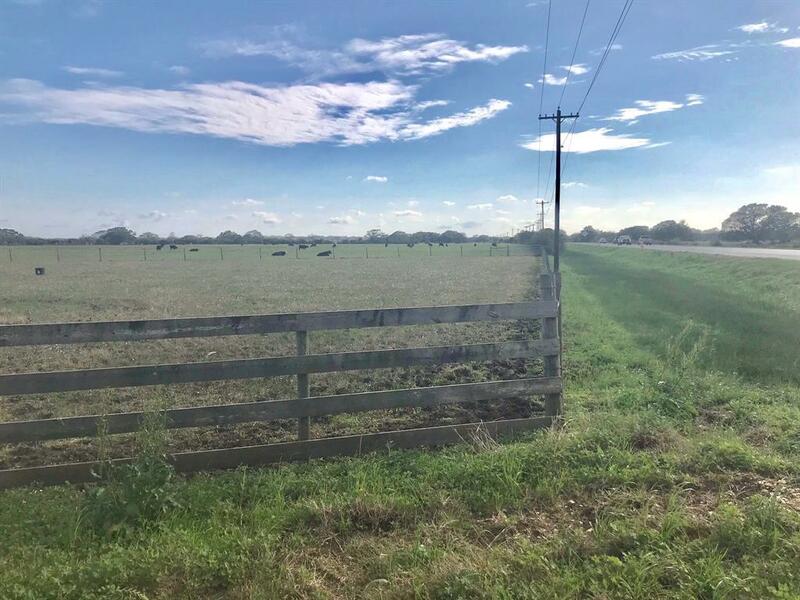 Enjoy the convenience of being centrally located to all southern Brazoria County cities and only minutes from Hwy 288 and the medical center.